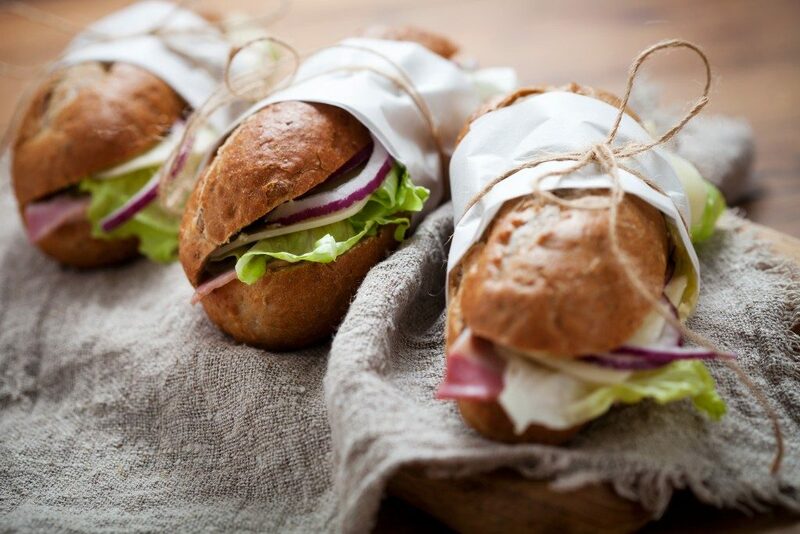 Among the most popular food options available, sandwiches have been lauded as the most popular. After all, if the success of franchise sandwich shops nationwide is any proof, then these indeed are the go-to food for many people – and the go-to franchising option for potential business owners who want to put their money on a food business that’s bound to earn. Much of this popularity can be attributed to the ease by which sandwiches can be prepared and consumed. Not convinced? Here are the most interesting facts about sandwiches that are worth knowing. Much of a business’ success hinges on how many consumers actually consume a certain product. In terms of sandwiches, that number is a staggering 300 million people. What this means in the most practical of terms is that there will always be someone who’s going to want a sandwich at any given time. This offers you many great opportunities to earn more while serving up tasty treats for those who are hungry. Ever wonder why sandwiches are so named given that they have neither sand nor witches? Well, it’s actually named after a prolific and highly addicted gambler named Lord Sandwich. He loved his playing so much that he couldn’t be bothered to get up to eat. Instead, he would ask his people to bring him slices of meat in between bread to keep oil away from his winnings. It’s pretty much the same reason why people choose sandwiches today. In Belgium, 2003, a man successfully defeated one of the most sophisticated high-tech security systems in the world. It was protected by a vault with millions of possible combinations, a seismic sensor, magnetic fields, and even a body heat sensor. He had managed to take away millions upon millions of dollars in stolen diamonds. Unfortunately, his predilection for franchise sandwich shops spelled his downfall when his DNA was discovered in a half-eaten sandwich he has left behind. A sandwich that featured over a thousand pounds of corned beef, hundreds of pounds of cheese, and overall weighed a whopping 5,440 pounds is the current holder of the Guinness Book of World Records’ largest sandwich ever created title. The nation of Iran tried to gun for the title but was soundly beaten by the throngs of people who kept eating the thing as fast as it could be made. If you’ve ever debated a friend as to whether or not a burrito is a sandwich, fret not. In New York, legislation is in place that ensures that burritos are indeed classified as sandwiches. That being said, you might want to stay away from Massachusetts where a court ruling mandated that sandwiches needed two slices of bread. This bars tacos, burritos, and other such “wraps” from getting the name. Sandwiches are fun and easy to make. They can be customized in a range of flavors and fillings that are sure to tickle one or another’s taste buds. If you’re looking for a franchise that’s going to fill the seats, it’s certainly on to consider as it offers you just that and so much more. Just make sure that you invest in the best franchises to stay ahead.